Building the happiest possible home environment is a goal shared by all homeowners. Unfortunately, we all go through phases where we feel incredibly unfulfilled by our properties. It can make you believe that moving to a new one is the only solution, but it’s not. Utilising the best upgrades and renovations can allow you to enjoy the best of both worlds. You’ll gain the excitement associated with moving into a new property without losing the familiarity of the surroundings. Let’s face it; avoiding the agency fees and other hidden costs of moving will often make it cheaper too. So, how can you set about gaining that new home vibe without moving property? Here’s all you need to know. First and foremost, a safe home is a happy home. 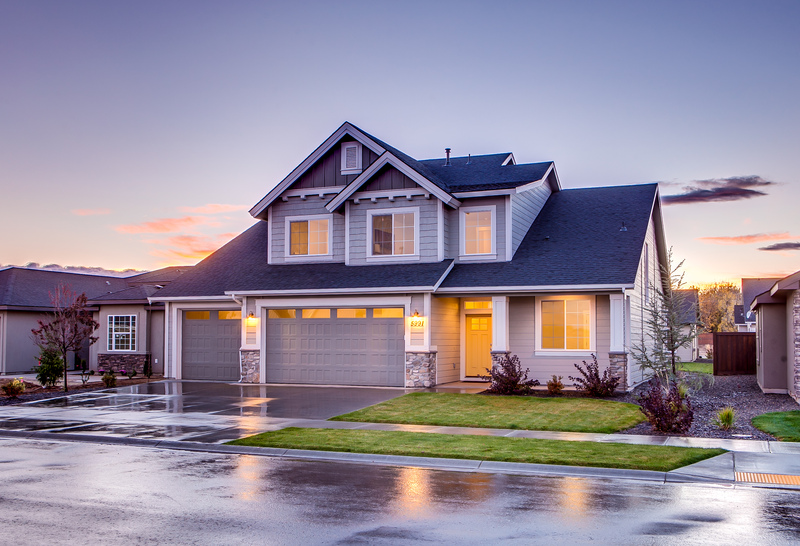 Frankly, if your property is lacking the latest and greatest security features, there’s no wonder that it doesn’t boast the homely vibe you crave. In truth, fixing this problem should be top of the agenda. 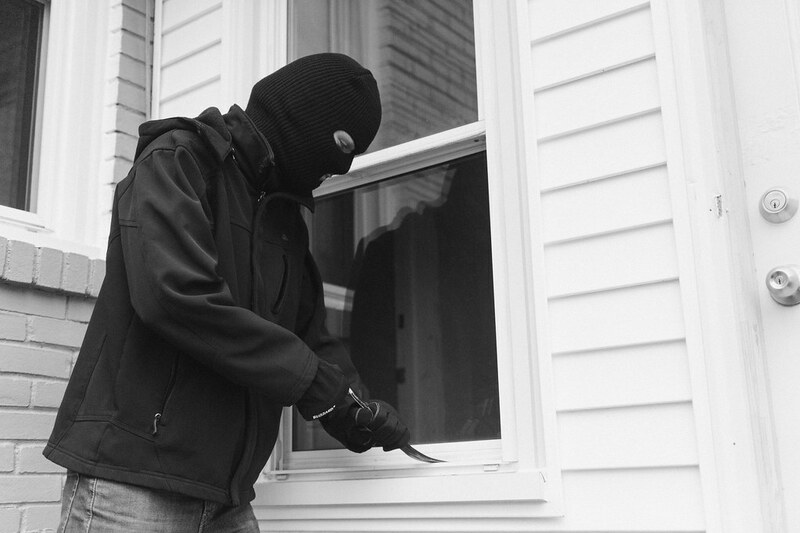 Sufficient protection requires more than just security alarms. However, covering all the angles is a lot easier than most people think. With those new systems and positive habits in place, the entire property will feel more inviting. If nothing else, removing those threats will give you the peace of mind needed to relax. Home safety can also include childproofing the property and avoiding potential slips, trips, and falls. On a similar note, maintaining a sense of cleanliness can have a massive impact. Underestimate at your peril. For many people, a need for increased space is the main incentive for wanting to move. Upsizing can be very costly, though, while it’s also a lot of hassle. The harsh reality is that you might have to wait over a year for the sale of your current property to go through too. For the sake of your immediate and long-term happiness, extending the home may be a better option. There are several ways to tackle this idea. Extending the building is one popular method, but it will eat into the garden space. Moreover, you’re unlikely to use this for bedrooms or office spaces. Going up with an attic conversion is often the far better choice at your disposal. While it is a costly upgrade, it’s sure to add financial value to the home. More importantly, it can transform a four-bed home into a six-bed property. For any family that is struggling for space, this is a fantastic result. If you are lucky enough to have a basement, then you can also think about converting this area. Should your goal be to turn this into a living space, though, you must think about generating light and fresh air. Get it right, and it’ll add a whole new dimension to the home. Creating more space around the home isn’t solely about increasing the physical dimensions. In truth, utilising the space you have in a more effective manner can make all the difference. There are several steps to completing this type of transformation. 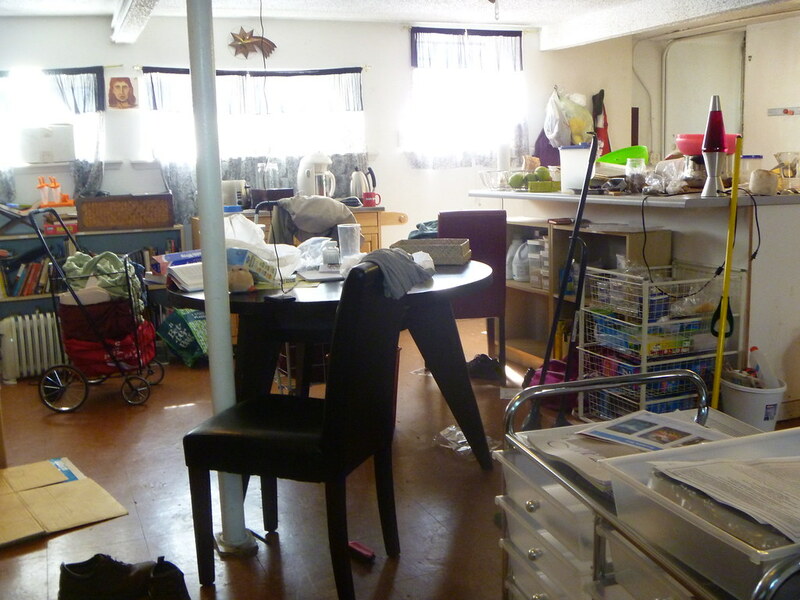 The first challenge, however, is to rid your home of unnecessary junk. It might not feel like an overly important task, but removing your rubbish will free up valuable space throughout the property. Meanwhile, you may be able to sell some valuables on the internet to raise funds for additional home upgrade work. Even if you don’t generate money, gaining that additional space is a massive reward. You can take this one step further with space-saving ideas such as mounting TVs to walls and buying retractable furniture. Given that it can often make it a lot easier to clean the property too, you’d be a fool to overlook those benefits. When entering a room, the colour scheme is the first thing that you’ll notice, even if it’s subconsciously. This can have a huge influence on your response to the space as well as your mood. Therefore, choosing a new range of shades could be the greatest move you ever make. There’s no right or wrong answer when looking at potential wall colours. Having said that, lighter shades will reflect the light to give the space a far bigger appearance. This can be especially useful for any homeowner who has a need for increased size. Moreover, the project is very cost-effective and needn’t take up too much time either. It’s important to resist the urge to rush in, particularly as walls need to be prepped. Nonetheless, this can be a fantastic way to bring new energy to the home. If nothing else, it gives you a new foundation for building a fresh aesthetic with new furniture and accentuating pieces too. With regards to smart upgrades, it always pays to think about the financial implications. Therefore increasing the efficiency of your home should be considered a priority. While many of those projects will require an initial outlay, the costs are far less than those related to moving. Moreover, the work usually boosts property values as well as cutting ongoing energy bills. When thinking about eco-friendly upgrades, roof solar panels are the most common thought. In reality, though, you can make an equally telling impact with far more affordable changes. Installing eco-friendly toilets and LED lighting are far cheaper options that will bring great results. Meanwhile, fixing problems with HVAC and insulation matters is very important. 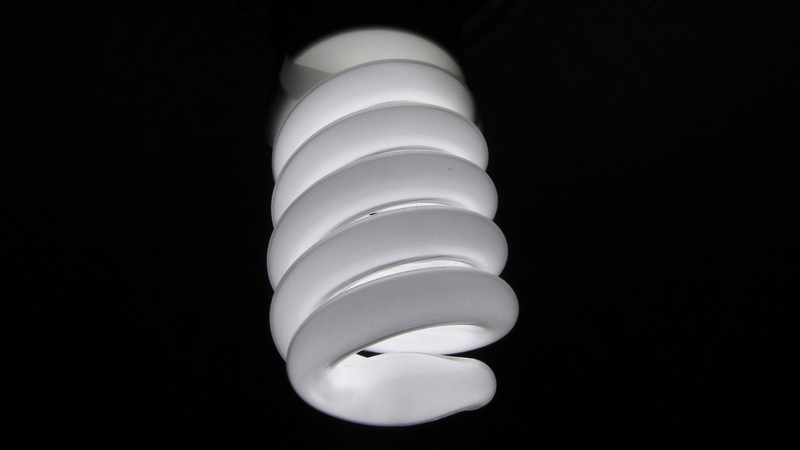 Personal habits will take things to the next level, and learning to turn off lights and appliances can be just as crucial. Still, the property should boast the necessary resources to help you reach its full potential. Upgrading the shower pressure, for example, is vital for improved efficiency. And it will bolster the atmosphere throughout the property. Your property isn’t a showroom. It’s a home that should offer a base for your entire household to enjoy a fulfilling life. Therefore, building a happy environment is essential. Unfortunately, a bland design void of any real character will struggle to provide it. In this sense, the small gestures often make the biggest impact. Adding a few family photos, for example, can increase the homely vibe tenfold. Alternatively, personalised canvas art and holiday souvenirs can bring a similar influence. Sporting and music memorabilia can also be used to bring office spaces to life. Accessories that make daily life a little easier and more comfortable can very useful too. They could be kitchen gadgets like slow cookers and bottle openers. Or it might be smart music centres or motion sensor lighting. Essentially, making the home feel like yours is the aim. Achieve this, and you’ll no longer feel the need to move. As we get older, our bodies evolve. This can often lead to changing requirements. When this happens, it’s very easy to think that moving is the only possible answer. However, if you love the current home, you may be able to adapt it. Those modernisations are usually related to movement around the home. Investing in stairlifts and accessible baths can transform the property by making it more practical. Meanwhile, it may be possible to turn steps into slopes or design a wash room. If required, you could even drop the height of your kitchen counters. Practicality is an important feature for any property, and it won’t feel like home until you boast those properties. Given that no new house is likely to be perfect when you first enter it, opting for upgrade work is probably a better idea. If it speeds up the process of getting back to normality, it has to be a positive move. Your relationship with the property isn’t contained by the walls. The external spaces have an equally important role to play. A beautiful and functional garden can bring a whole new dimension to the property, which is why ignoring the space is a huge sin. If yours has gone unloved, a little landscaping is in order. Most people love the thought of being blessed with a stunning outdoor environment. For the vast majority, however, it’s the ongoing maintenance work that provides the main stumbling block. Installing an artificial lawn or building a patio area can reduce those needs massively. Once the garden has been transformed, it will remain beautiful for many years to come. Depending on your family needs, you may wish to invest in new furniture. Likewise, jungle gyms, trampolines, and sporting activities may be useful additions. Alternatively, you may want to set aside a space for growing vegetables of building a compost. Either way, giving yourself an incentive to spend more time enjoying the external features will make the home feel brand new. There are many circumstances where a move is necessary. After all, a change of work situation or relationship status may dictate that the current property is no longer suitable. Then again, moving can be a hassle and, in many cases, a revamp is all that’s required. Ultimately, if that allows you to get back to living life to the full sooner, it has to be a preferential solution.